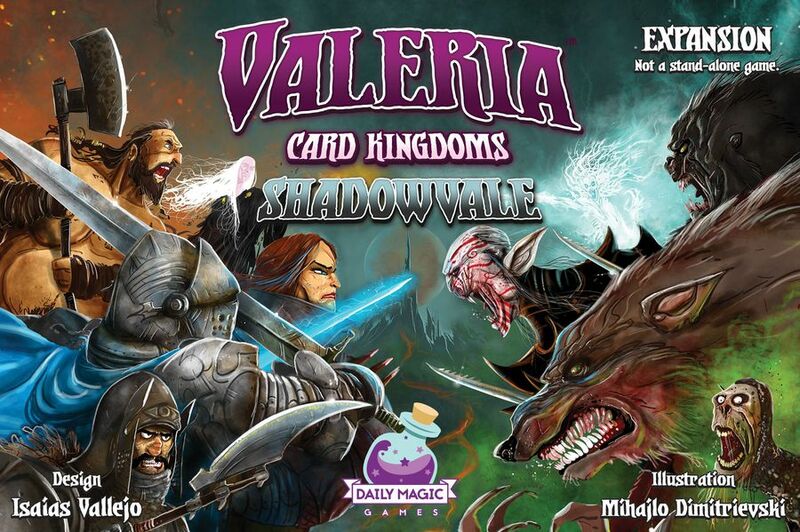 Darkness looms upon the Kingdom of Valeria. 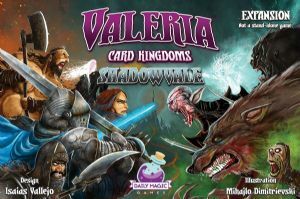 Werewolves, Vampires, and other shadowy creatures reach out in the night to tear apart your people. But never fear, new Citizens have joined the fray - some specializing in taking out these dark creatures!